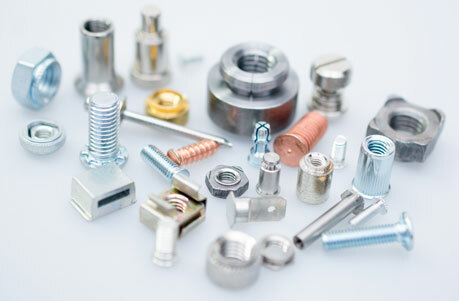 TR Fastenings - Leading specialist in the design, engineering, manufacture and distribution of high quality industrial and Cat C fastenings principally to major global assembly industries. 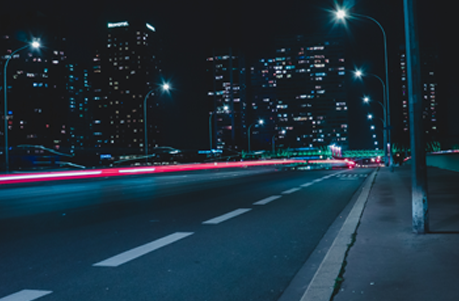 When it comes to public transport systems securing various safety-critical items like control panels, benches, lighting and train handrails is important. Dimensional information on over 50,000 products including engineering data and downloadable 2D/3D models. 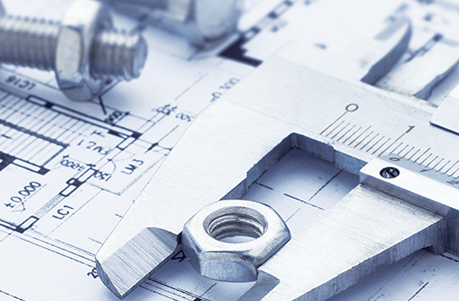 Engineering data on our range of products including installation and tooling guidelines, mechanical and material properties and more. Since the announcement of the UK referendum to leave the European Union in 2016, TR Fastenings has been actively working to understand the impact of this decision. Stay up to date with the latest news from TR Fastenings!